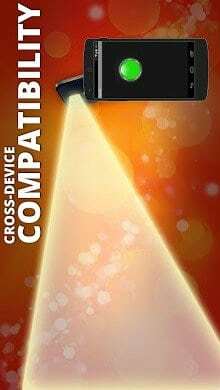 Turn your device into flashlight with a single tap! 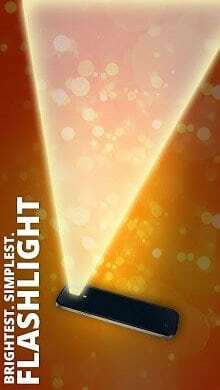 Useful, simple and fast, this app enables you to carry a handy flashlight wherever you go. No need for complicated features and colors, take this super-bright light and don’t be caught in the dark again.